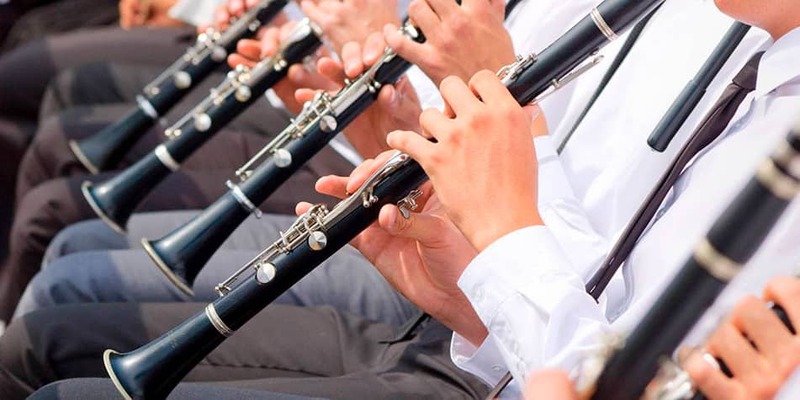 Clarinet Lessons in Leeds - Trusted, Quality Music Tutors. Do you want to learn to play the clarinet? Or perhaps you already know a thing or two, but are looking to improve your skills? You may then benefit by receiving lessons from one of our experienced Clarinet teacher here in Leeds. 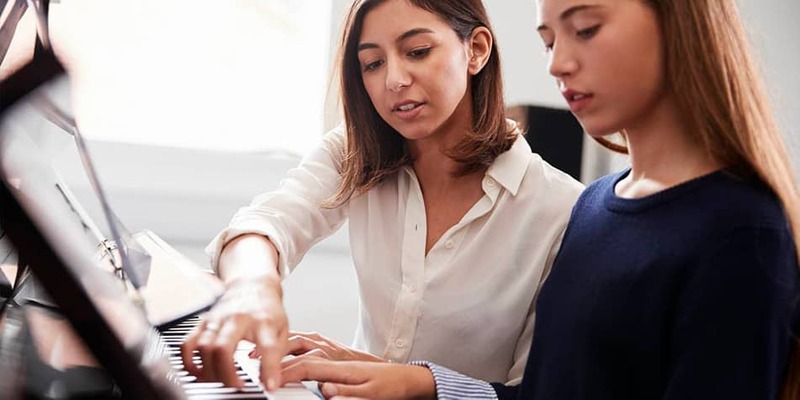 All our teachers at MusicTutors.co.uk are skilled and experienced teachers as well as musicians. This means that not only will you get the most out of your lessons, but you will also get better - no matter your current level or age. We offer lessons to everyone! The Clarinet is a woodwind instrument used in a wide range of ensembles, especially in jazz and classical music. Have you ever seen the movie Amadeus? There's a scene where Salieri talks about Mozarts Sérénade No. 10 Gran Patita. In this piece of music you can hear the clarinet alongside the obo in beautiful harmony. A sound so sweet it makes you smile. Are you looking for lessions in another instrument?